Friendship is a wonderful thing even if others don't understand it. Wonderful goat. I really must go to Vauxhall. What a find, MO! That's such a fun piece! Very true and wonderfully expressed here. Lol! what a wonderful capture and caption Mo! Great and imaginative caption, Mo. 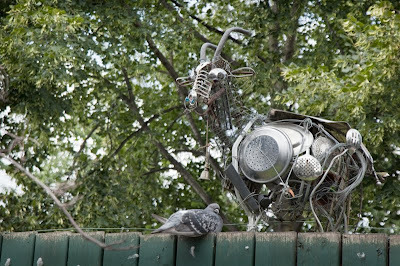 I like sculptures from found materials. 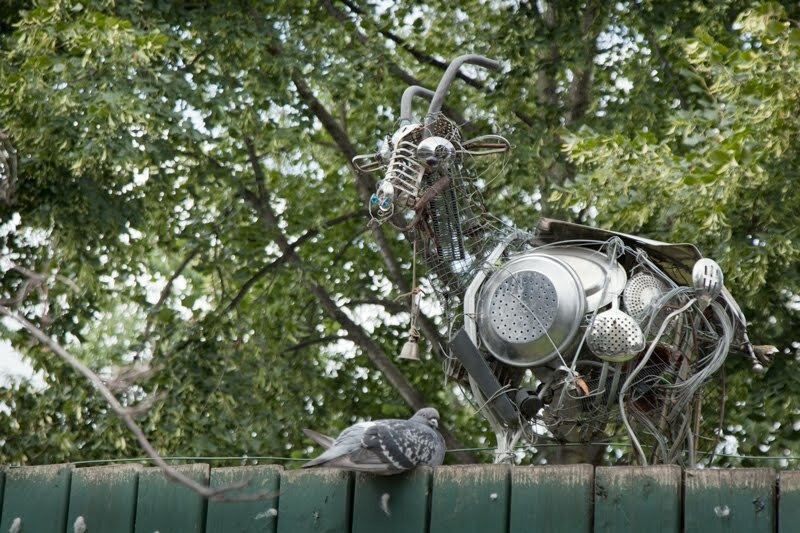 Every garden need a goat like that.